ITS, import, export of spare parts and industrial supplies, back-up support. It’s not enough to find the right parts quickly. They have to arrive safely. Transport advice in an important part of the service we offer. For each of your orders, we suggest an appropriate transport means, taking into account the distance, the weight and volume, and the transport lead time. 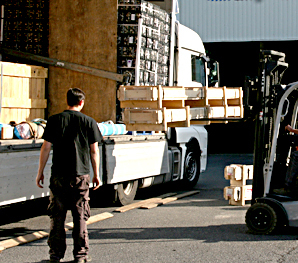 Your dispatches are followed up regularly and we can advise you of the situation at all moments. 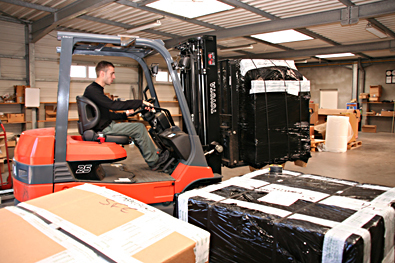 The majority of orders transit through our warehouse so they can be checked, repacked and regrouped by customer and by destination.